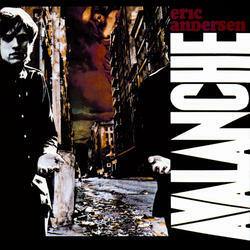 Eric Andersen, like so many other American folk singers, has long been in the shadow of the immortal Robert Zimmerman. After spending some time in San Francisco in the early 60's Andersen joined the Greenwich Village folk scene in 1964 and cut five records for Vanguard before moving over to Warner Bros. for this 1969 release. 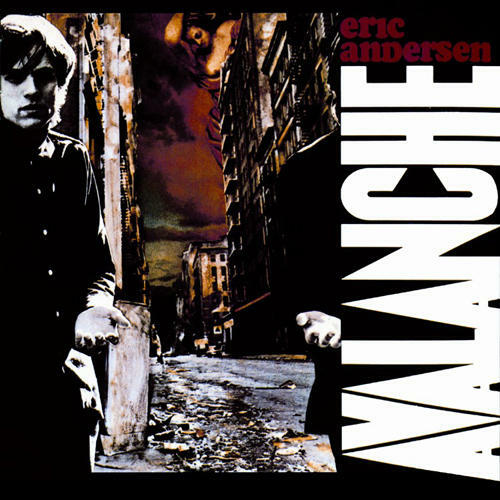 Avalanche features some of the heaviest session men of the 60s and 70s, including Chuck Rainey (Roberta Flack, Quincy Jones, The Rascals), Eric Gale (Jimmy Smith, Tom Rush, Herbie Hancock), and Bruce Langhorne (Bob Dylan, Joan Baez, Richie Havens). Featuring eight Andersen originals and a killer cover of Paul Siebel's "Louise" Avalanche is a folk-rock classic that's finally back in print on CD.